A very welcoming playground, Bernal Heights is designed around a few trees that shelter small clusters of benches and picnic tables. The play equipment is in fairly good shape and quite inviting. 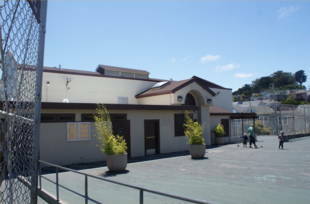 Just past the playground is the Bernal Heights Recreation Center, which houses a nice gym. 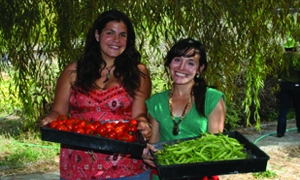 Programs include basketball, various teen programs, dance, and Tiny Tots (Tue & Thu 10am-12pm). 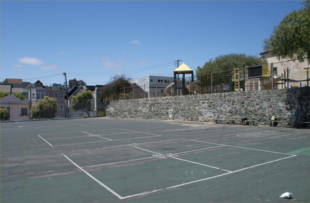 Bernal Heights Playground is owned by the San Francisco Recreation and Parks Department. 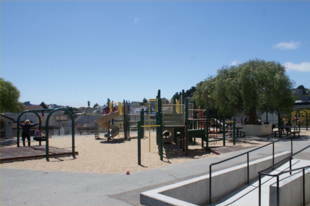 Situated just behind the Bernal Heights library, it offers parents the chance to combine two visits in one. (Note: the library is closed for renovations in 2008 and 2009). Between Andover and Moultrie streets. Entrance is on Moultrie. It is often possible to find street parking. Muni 24, 67.